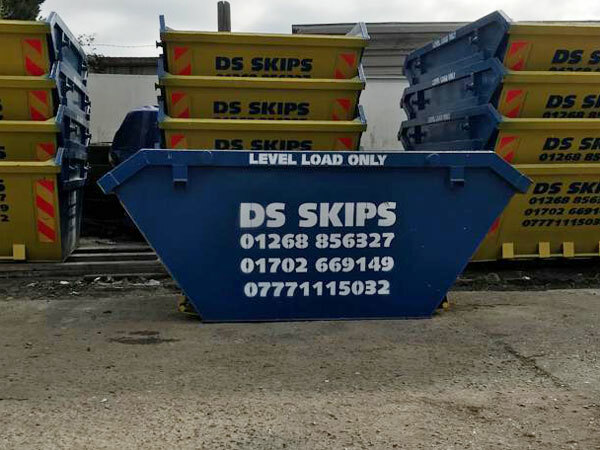 DS Skip Hire is one of the largest skip hire companies servicing South Essex and surrounding areas. We are a family owned business with more than 10 years of experience in the skip hire industry. Our company provides skips ranging from 2 to 12 yards in size. With reliable service, affordable prices, and great customer service, we are hard to beat! What skip sizes are available? 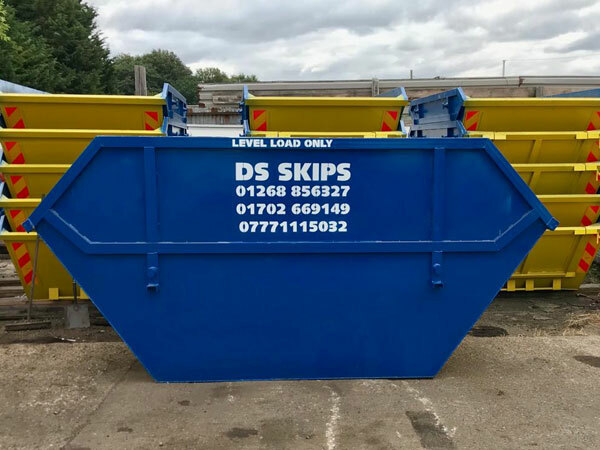 Measuring approximately 0.9m x 1.6m x 1.2m (HxLxW)*, this small skip is ideal for smaller commercial or residential jobs. It is perfect for small gardening jobs, house waste, or a small room renovation job. It is also a great choice if you are having a spring clean of your home and have a few items that you need to discard. 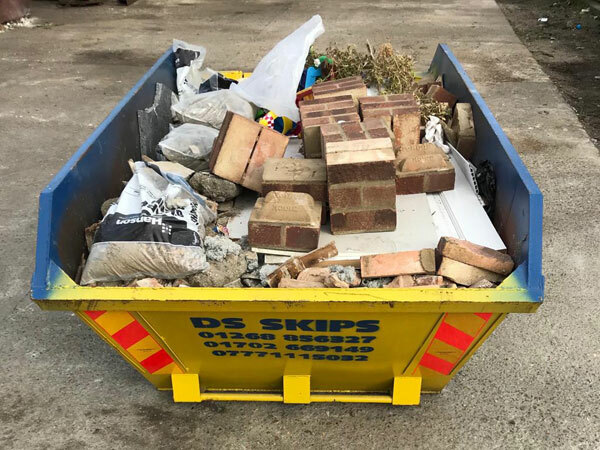 Our 2 yard skips can hold up to 2 tonnes of rubbish. This is equivalent to 6 wheelie bins or 20 bin bags. 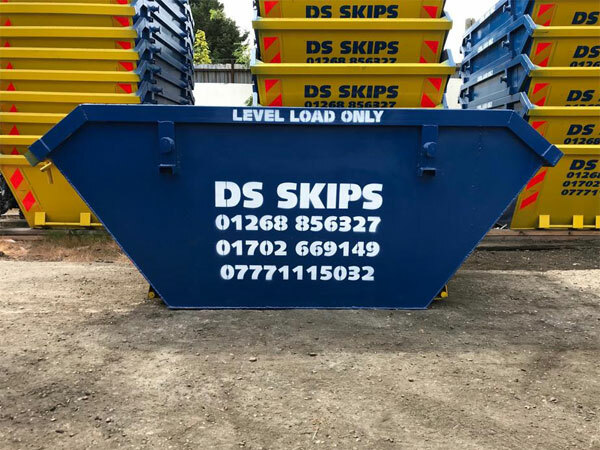 This slightly larger skip is an excellent choice for larger garden jobs or for cleaning out a larger property (home or business). It holds about 50% more rubbish than a 2 yard skip, which is about 10 wheelie bins or 30 bin bags. Measuring approximately 1m x 2.3m x 1.5m (HxLxW)* a 4 yard skip is an excellent choice for bathroom renovations, kitchen renovations, and house clean outs. 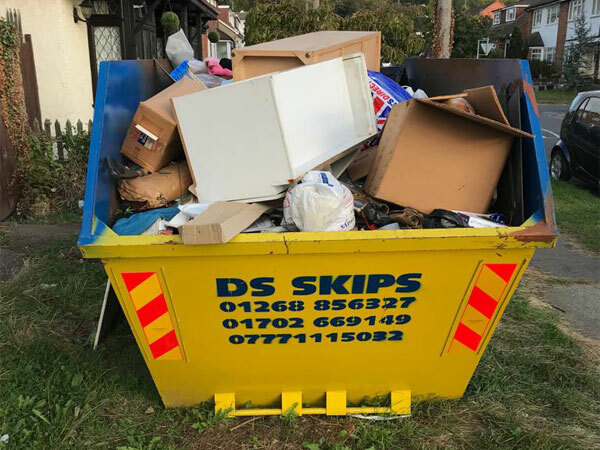 It is a popular choice with tradesmen, who can usually fit all of the rubbish from a small room renovation into this skip. It holds the equivalent of about 13 wheelie bins or 40 bin bags. 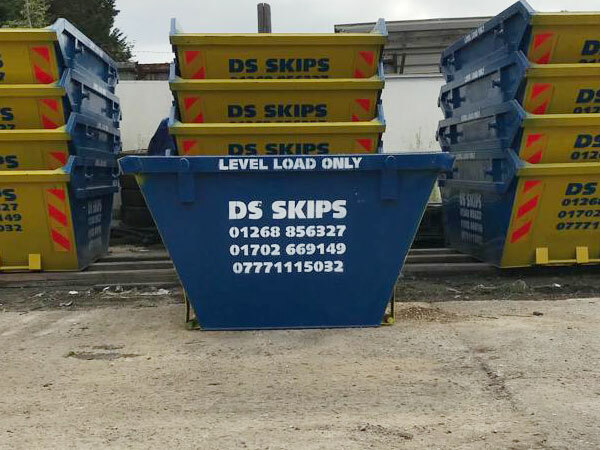 This larger 1 x 3.4m x 1.7m skip (HxLxW)* is the most popular skip for use in the building trade. It has enough space to handle the rubbish from a larger room renovation or large house clean out. It is also ideal for garden projects where you will be creating a large amount of green waste. A 6 yard skip will hold about 19 wheelie bins or 60 bin bags. We also have a 6 yard skip with a drop door. The drop door makes it much easier to load heavier items into the skip. This 1.2m x 3.5m x 1.7m skip (HxLxW)* is the largest skip available for heavy waste like bricks and soil. It is ideal for large renovations like loft conversions and bathroom/kitchen renovations. It can hold approximately 25 wheelie bins or 80 bin bags. For light waste only, this skip is useful for house clearances, renovations (without large amounts of heavy waste), and bulky items. It holds about 32 wheelie bins or 100 bin bags. 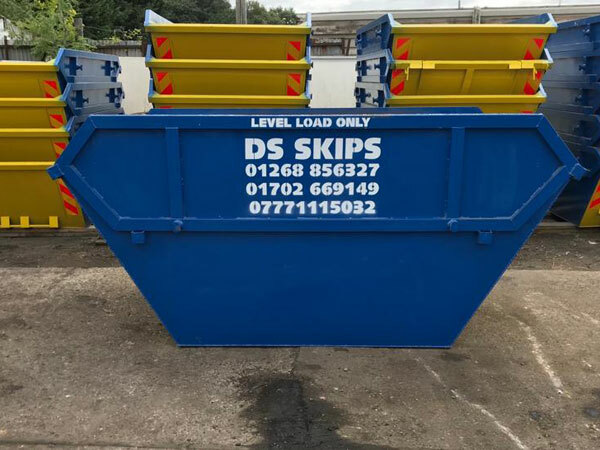 Our largest available skip, it is ideal for waste that is light, large, and bulky. Residential and commercial clients often use it for office clearances, house clearances, renovations, and removal of bulky waste. 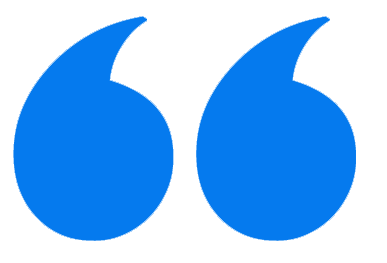 *All measurements are approximate as skip sizes do vary greatly between manufacturers. If you are still unsure about the correct size to choose for your project please call for expert advice on 01375 887274 (Grays), 01702 669149 (Southend), or 01268 856327 (Basildon). One of our friendly employees will be able to help you choose the right skip for your project. Why Use DS Skip Hire? Our family owned company has been in business for over 10 years. We have developed an outstanding reputation for reliability and professionalism. 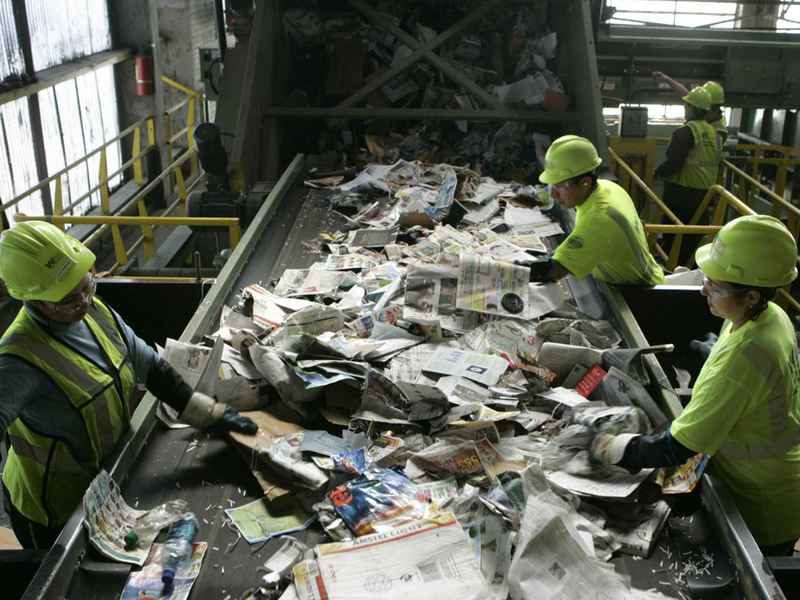 When we make a commitment to deliver or pick up a skip, we will arrive on time, every time. 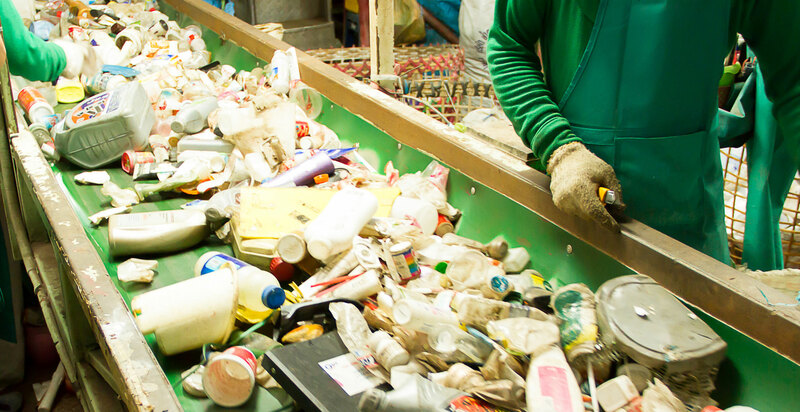 We are registered waste carriers (registration number CBDU242119), so you can be certain that your waste will be handled and disposed of correctly. Our business is also environment agency approved. Our team can deliver and pickup skips 6 days a week. This makes it much easier to organise your project and have the skip available when you need it. 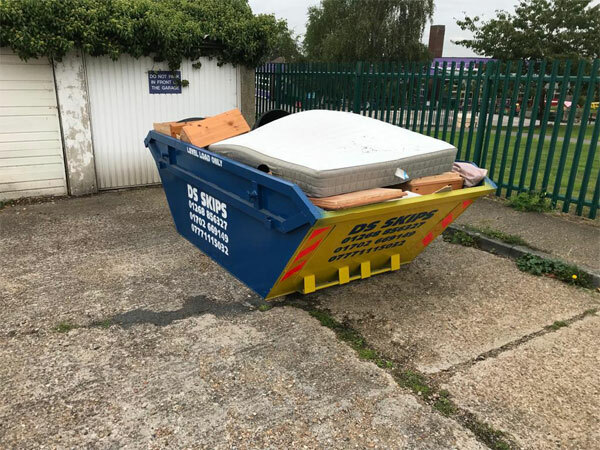 We offer both short term and long term skip hire, so you can have a skip available for your project for as long as you need. 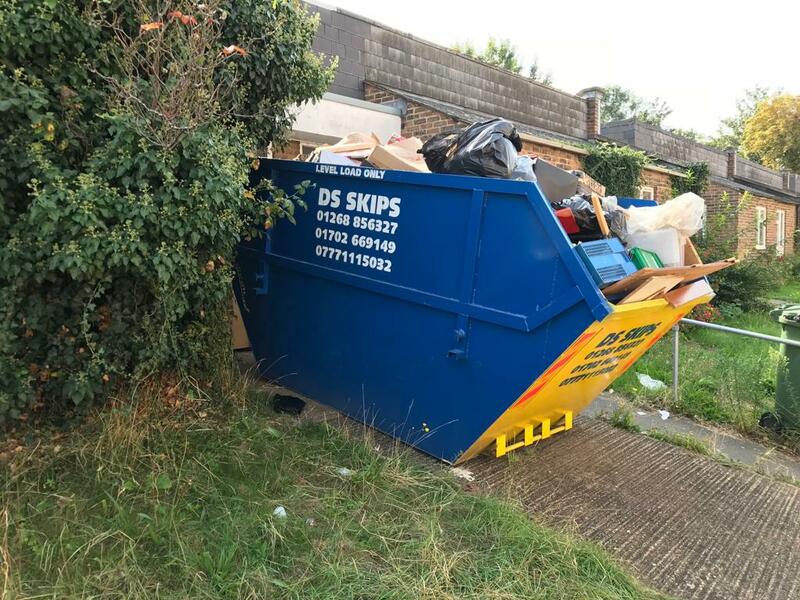 If you only need a skip briefly, we can deliver and collect it on the same day. You don’t have to worry about a skip sitting in front of your place of business or home while you wait for a company to collect it. We also offer a wait-and-load service. Our friendly staff members love helping clients get rid of rubbish! 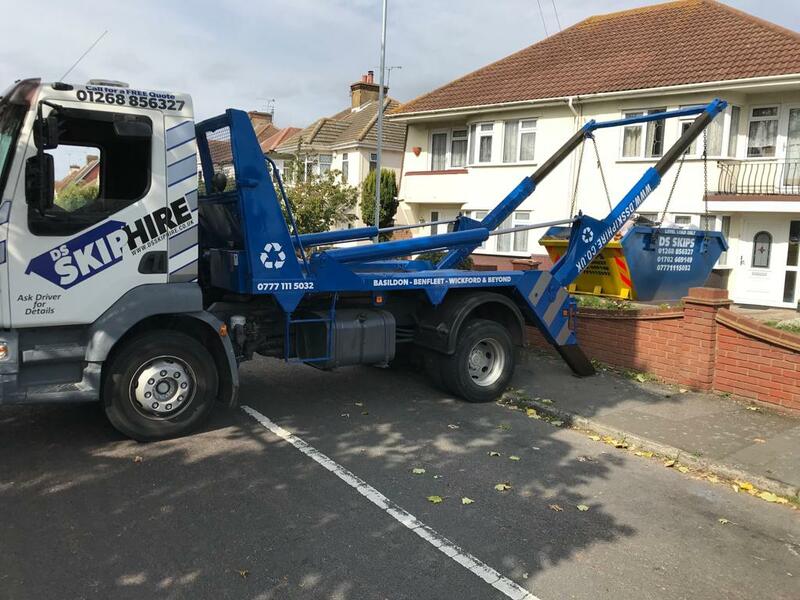 They will be able to offer useful advice on choosing a skip of the right size and happily accommodate any requests that you have. 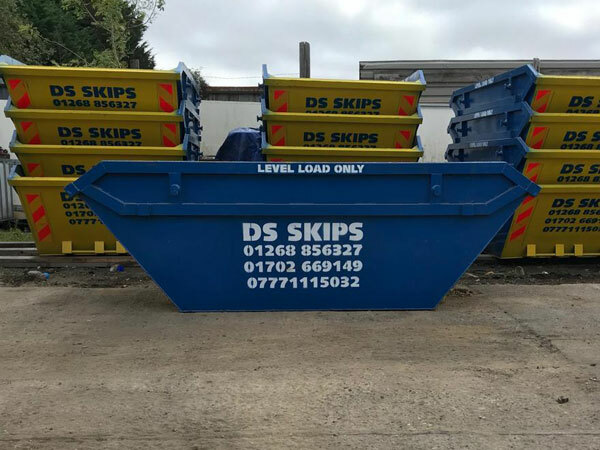 If you are looking for affordable skip hire Essex, look no further than DS Skip Hire. Our rates are very affordable and our service can’t be beaten.